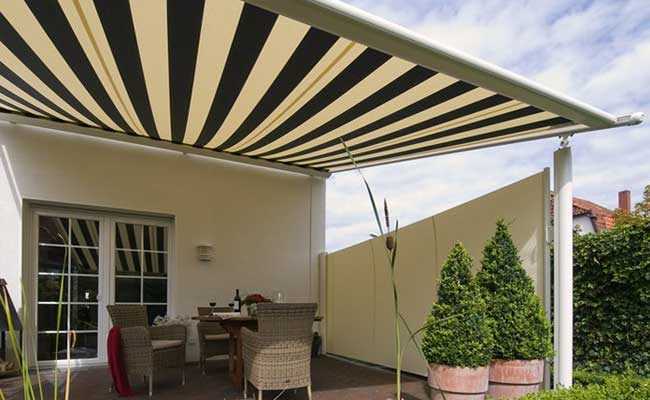 Improve the functionality and style of your garden awning with retractable awning side screens from Gemini Blinds. 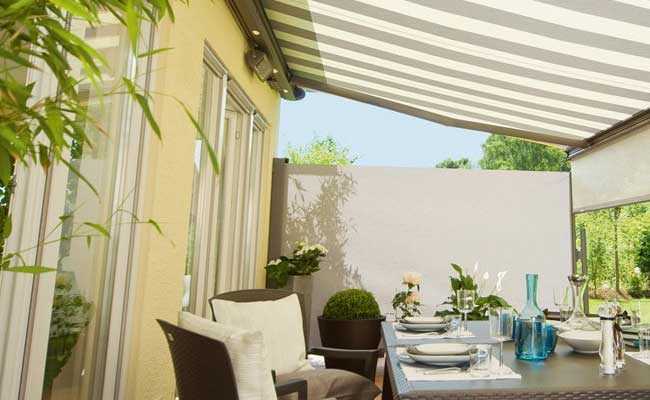 With first-class quality products manufactured by Weinor, you can truly make the most out of your garden awning all year round. 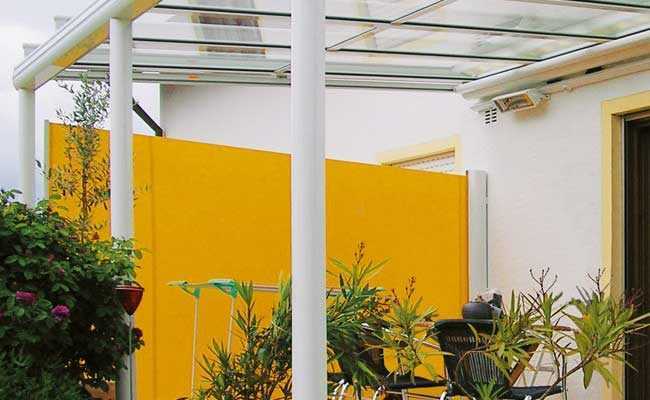 Whether you’re looking for versatile way to increase privacy in your garden, or a convenient solution to fight back against draughts or glare from low-lying sun, a side screen for your awning is multifunctional and easy to use. Rolling neatly into a compact aluminium cassette when not in use, a vertical awning side screen can be quickly deployed whenever required. 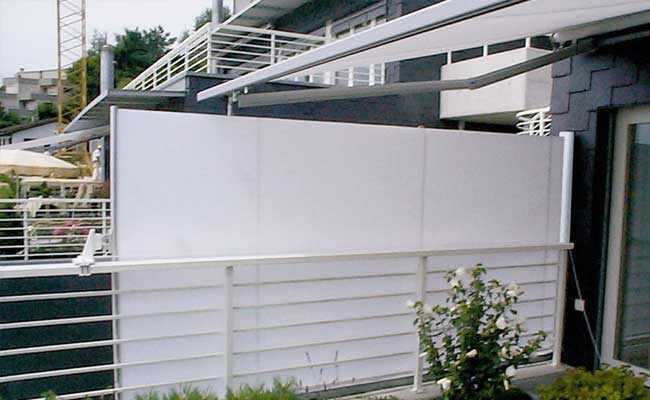 Available in three styles – clear PVC, mesh and solid fabric – as well as in blackout material, there are plenty of options to suit your specific tastes and requirements. Our experienced team will provide expert installation to ensure a perfect fit and smooth operation every time. So, to find out more about our awning side screens – or to arrange a free home survey across Chester, Manchester, Liverpool, the Wirral and the wider North West region – don’t hesitate to contact us today.